Daniel Landen, Managing Director of Protected Trust Services has gone on to say. “The whole team at PTS has worked incredibly hard to develop a cost effective, time efficient, complete package for the travel industry. Now, travel businesses can use PTS services to run their entire travel business – merchant services, back office software, PTR compliance and general advice. As much as we are a software based solution we still believe that customer support is of utmost importance. 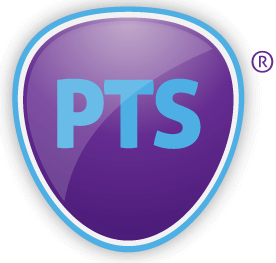 I am proud of the team at PTS, each and every individual that works in our office cares about each travel business that is a member of PTS and will always go an extra length to support each member. At PTS, we also allow our members to add their own suppliers. As far as we are concerned, our member’s business is their business. We run initial checks and spot checks on suppliers for security but one of our primary USPs is that any company can add their own supplier. This is crucial for any independent travel agent.